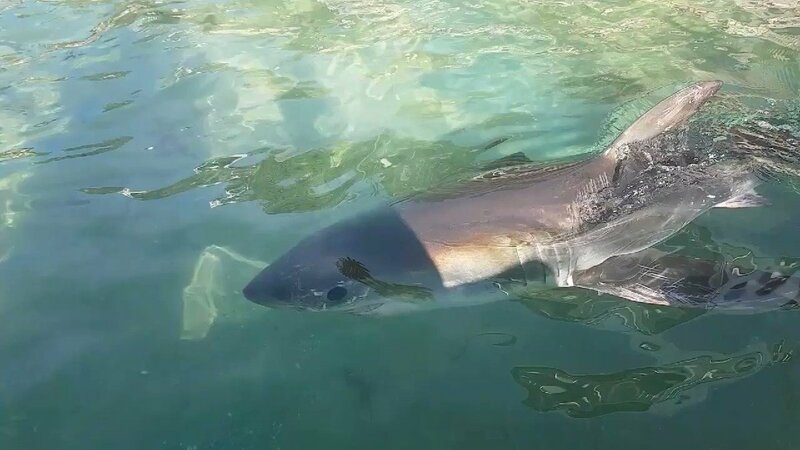 A juvenile great white shark was rescued after washing up on a Sydney beach – and given a new temporary home in a nearby public swimming pool. The shark, which washed ashore on Manly beach in Sydney’s north about midday, appeared to be injured and onlookers alerted marine rescue and lifeguards. Rescuers transferred the marine predator to the nearby Fairy Bower pool to keep it alive until it could be sent back to the ocean. 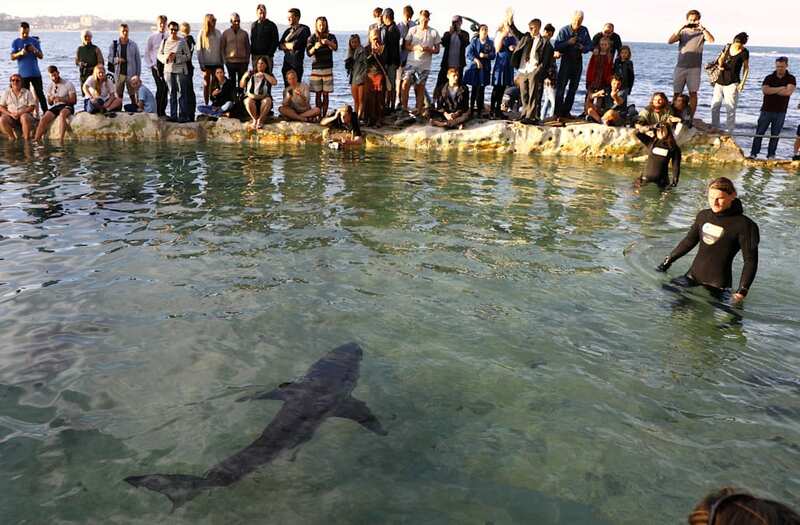 Manly Sea Life Sanctuary told Fairfax the shark was placed in the pool for observation and would probably stay there until Tuesday. The pool has been closed to swimmers, for understandable reasons. 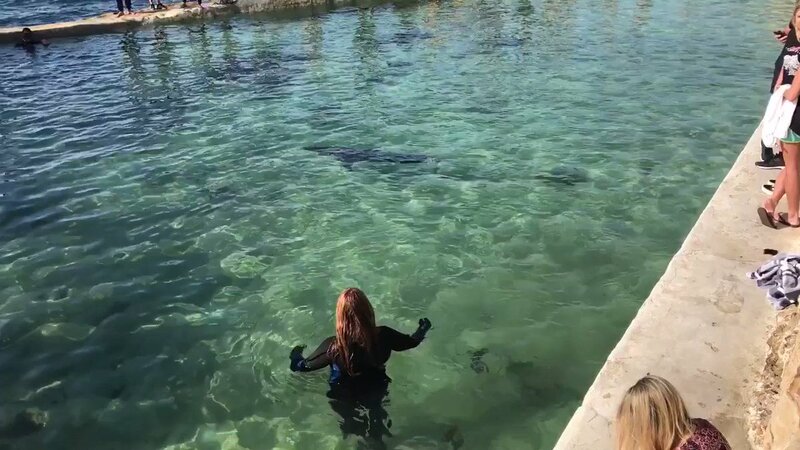 Alex Martiniuk told the ABC she had seen the shark getting moved from the beach to the nearby pool using a sling. “They looked like they were just there assessing it, and the pool is closed so they would probably have to carry it out of there. Not everyone was impressed with the spectacle: “Terrified beachgoers forced to flee the water after a dangerous shark washed up,” the Daily Mail reported. But others saw the comical side. This article was originally written by Guardian Publications and appeared here.